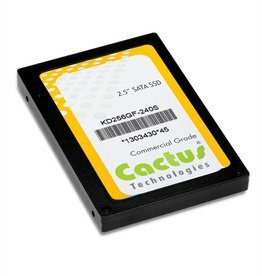 Commercial Grade m.2 22x42mm, KD256GF-240SM6, MLC based, 256GB, Std.temp. 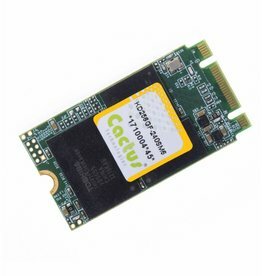 Commercial Grade m.2 22x60mm, KD256GF-240SM5, MLC based, 256GB, Std.temp. 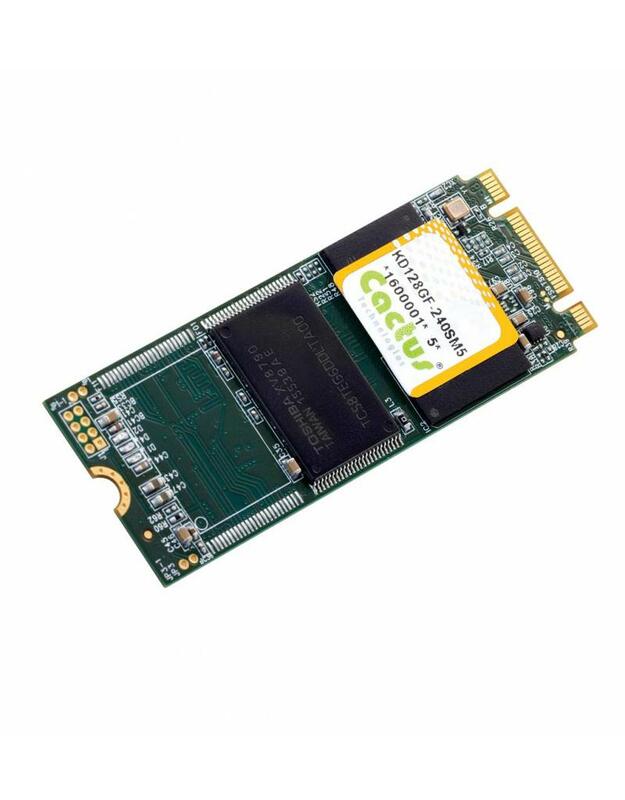 Commercial Grade 2.5" SSD, KD256GFI-240S, MLC based, 256GB, Ext.temp.